The Shindembaru area, located in the southeast of Yukuhashi City, is a major production area for peaches, which are this region’s most representative fruit. 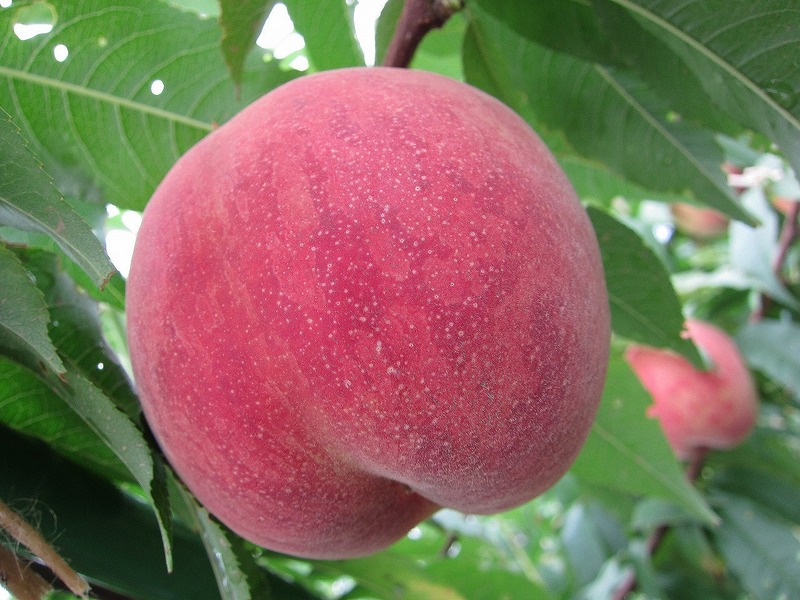 Peach harvests are held from late June to mid-August, and visitors can buy fresh peaches from farms during this period. Every mouthful of these juicy peaches is brimming with the goodness of Yukuhashi’s nature. Approximately 20 minutes south from central Yukuhashi City in the Shindembaru area via National Highway No. 10. There are farm operated shops along National Highway No. 10. Copyright 2017 - 2019 © YUKUHASHI CTIY All Rights Reserved.